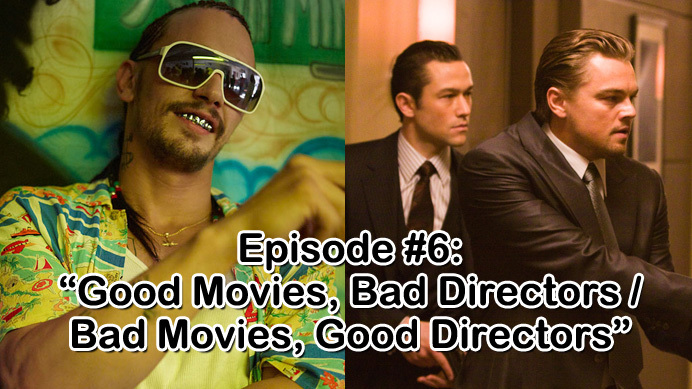 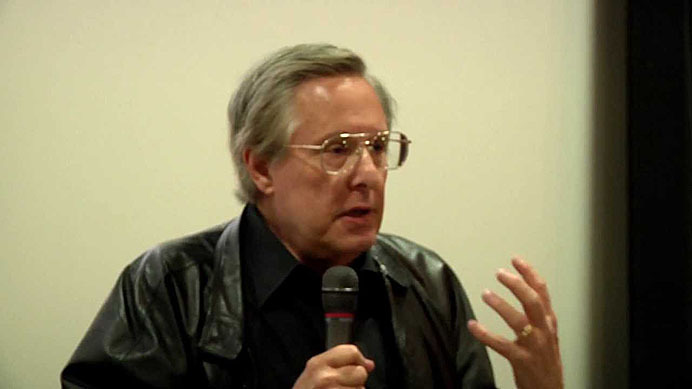 On this episode, I am joined by fellow Smug Film contributors John D’Amico and Harry Brewis. 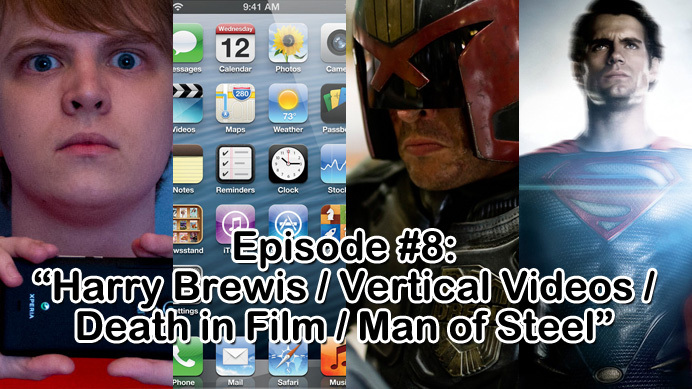 We discuss the merits of vertical videos, death in film, Man of Steel, and much more! 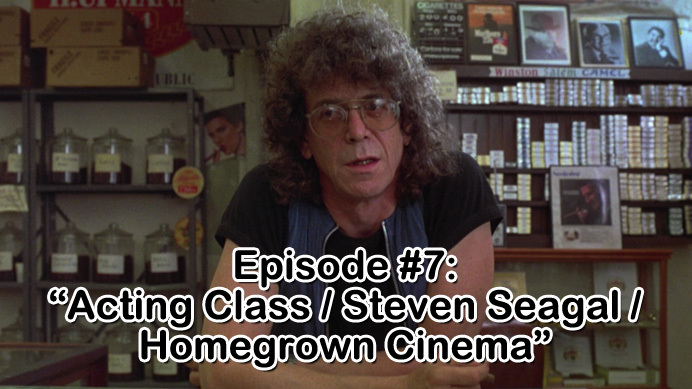 We also introduce a new segment called ‘Old, New, Borrowed, Blue’, and as always, take a quick break for a movie joke by comedian Anthony Kapfer, and then close the show with questions from our mailbag.